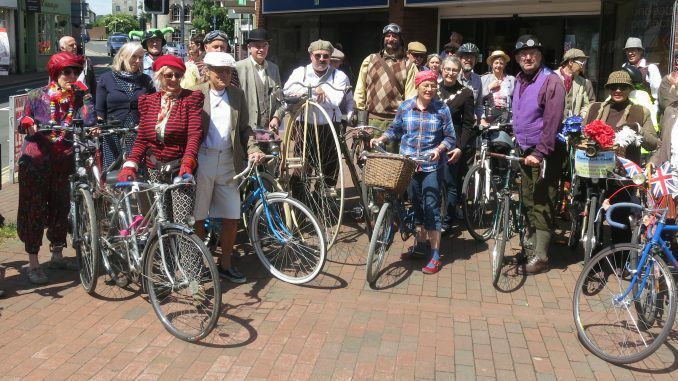 Cycle Lewes provides information and campaigning on cycling in Lewes. For more rides Jim Grozier has been leading relaxed rides for the Brighton Clarion club for many years, and has also created rides on his own. You can find all the rides at https://jimgrozier.wordpress.com/cycling/. They are in PDF form. The rest of his blog is worth reading too. Brighton Clarion is a great club for people who want to do relaxed riding. Average speed is 8mph and no one ever gets left behind.